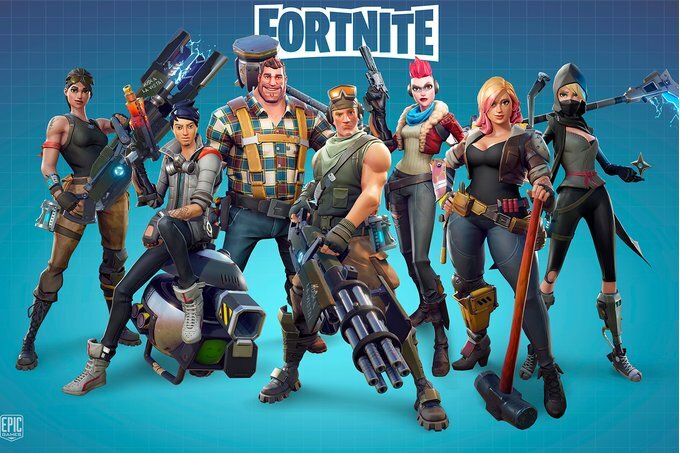 Fortnite which was launched back in 2017 is no doubt one of the most popular battle royale games at the moment with millions of players out there. The game which was launched on Apple's iOS platform in March of this year is finally coming to the Android platform. Unlike it's fellow battle royale game PubG, Fortnite will only be compatible with handful of Android smartphones all high end devices. 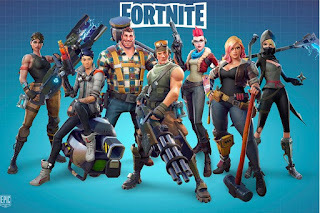 Epic Games which is the developer of the popular battle royale game Fortnite has taken to its website to published the official list of compatible Android smartphones. Below is the full list of compatible Android smartphones as published by Epic Games. Remember that this is just an official list of compatible Android smartphones as published by Epic games. The list might still be updated before the game finally debuts which means there are chances of more phones making it to the list.